You can buy a book of guitar tabs. 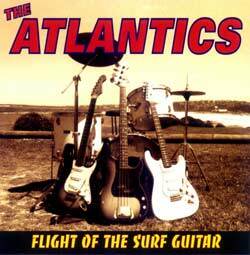 It includes all of the tracks from “Flight of the Surf Guitar”. Order your copy now.